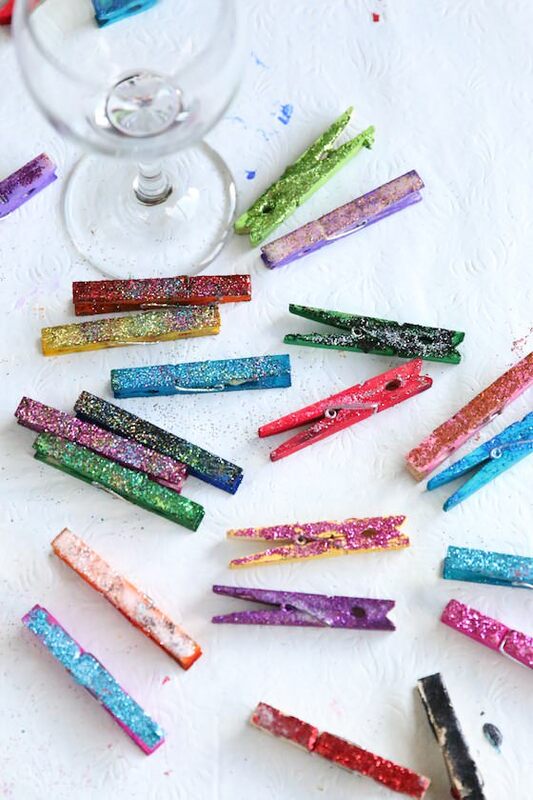 Turn ordinary clothespins into glittered clothespin wine charms with this easy DIY. 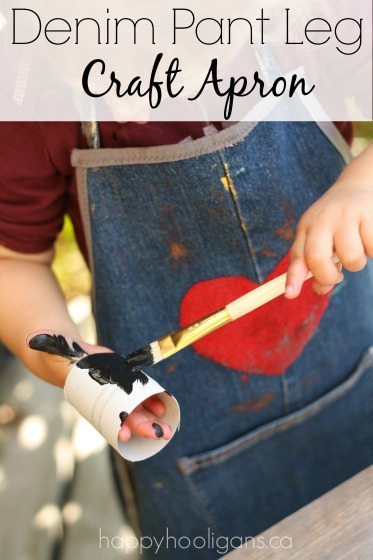 Kids of all ages will love this simple but gorgeous craft idea! 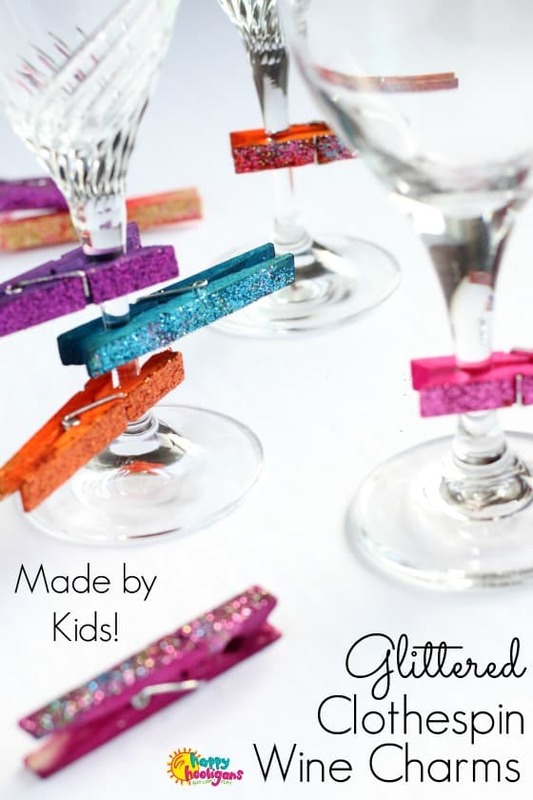 I’m super-excited to show you the awesome clothespin wine charms that the hooligans made last week using wooden clothespins. 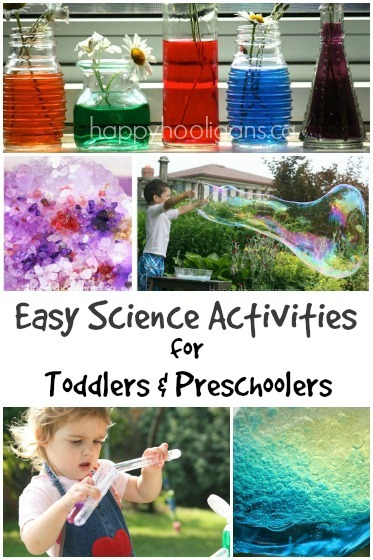 This is such an easy craft for kids to make and the results are really beautiful. These wine charms are fun to make and they’re a great homemade gift for kids to give to parents, teachers, or grandparents for entertaining. 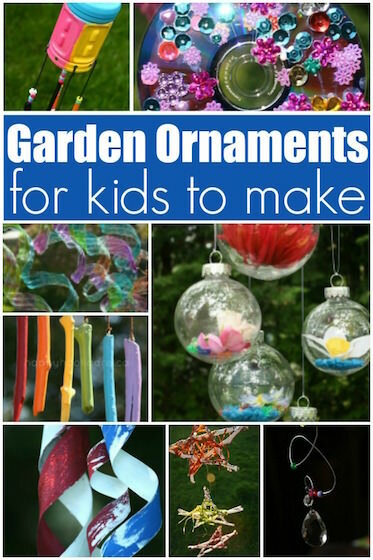 Preschoolers and young elementary school children will love this craft, and tweens and teens will too! Heck, even the grown-ups will enjoy this one. I made made a set of these wine charms for myself, and totally had fun doing it. 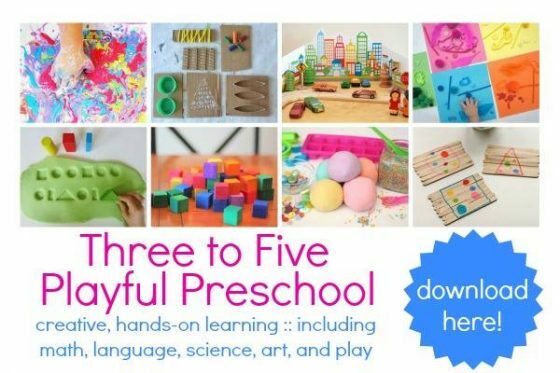 Many of the crafts that we make here in my daycare are inspired by things that I see when I’m out shopping. I’m constantly analyzing items I see in the mall, craft store, boutiques etc. 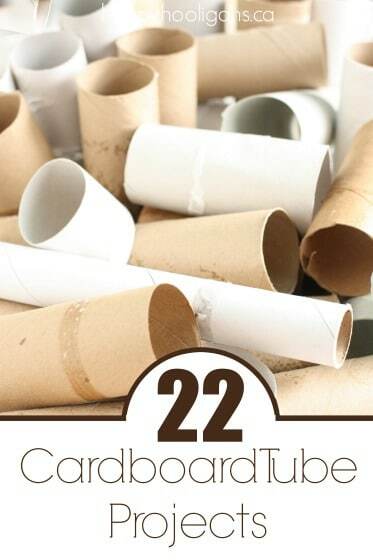 to figure out how we can duplicate them at home with inexpensive materials. 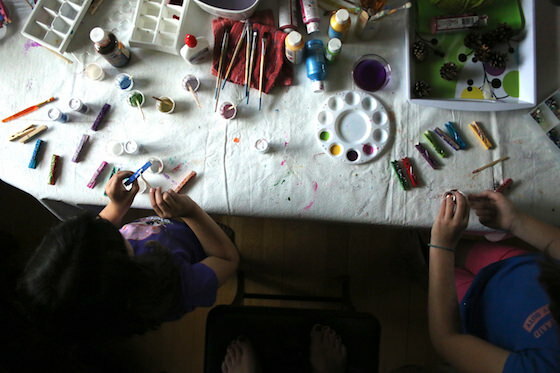 If you work and craft with young children, you probably do the same. It’s a hard habit to break. The other day, I spotted some fancy wine glass charms that were shaped like clothespins. 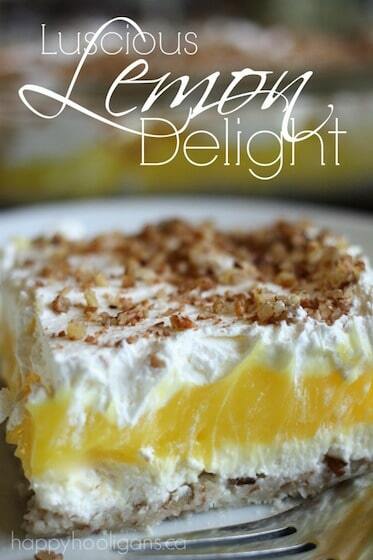 They weren’t homemade. They’d been manufactured to look like wine charms, and boy, they were pricey. As soon as I saw them, I thought we could totally these using real clothespins. They’d cost just pennies to make, and they’d be a great gift for the kids to give their parents for Christmas, birthdays, Mother’s Day etc. I just happened to have a bunch of new wooden clothespins leftover from the monarch butterfly craft that we made last month. We could fancy them right up like the ones in the gift shop! 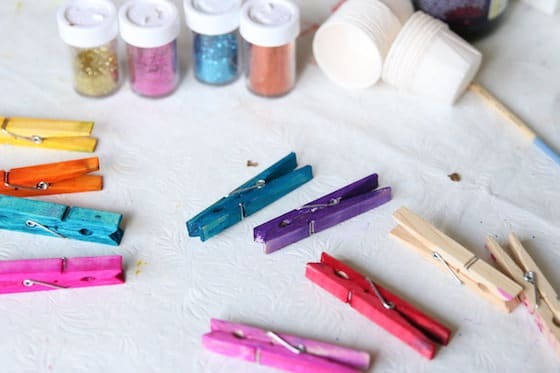 To colour our clothespins, I decided we would experiment with two different mediums: liquid watercolours and acrylic craft paint, and to embellish them, we would use GLITTER. The kids had a lot of fun making each wine charm unique, and the results were GORGEOUS! If you have an aversion to glitter, don’t worry – we varnished our finished wine charms to make sure the glitter would stay put. Let me show you how we made the. 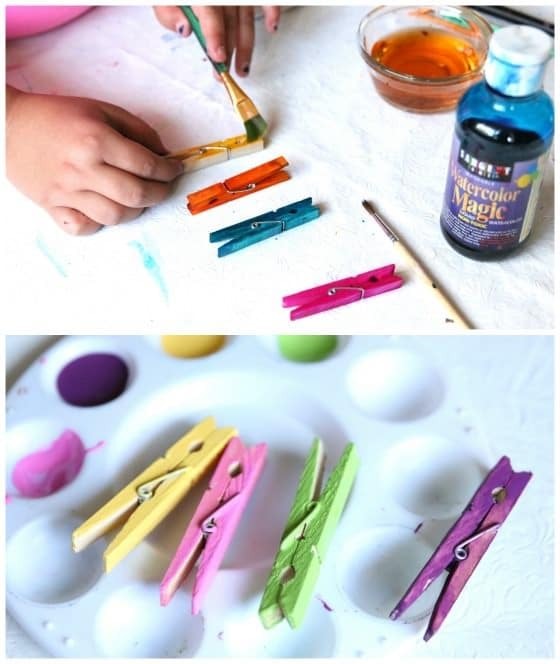 We started by colouring our clothespins. We painted some with the acrylic paints, and others, we brushed with undiluted liquid watercolours. In the top photo in the collage below, you can see the liquid watercolours being applied, and in the photo underneath it, are some clothespins that we painted with acrylic craft paint. 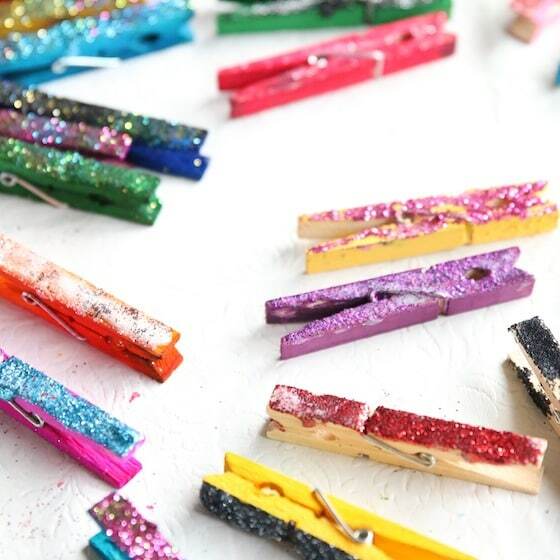 When our clothespins were dry, it was GLITTER-TIME. Like most children, the hooligans LOVE glitter. For many years, I did not! I only started using it in my daycare in recent years, and you know what? I love it now too. I don’t love the mess it makes, but when we use it in a way that it can be somewhat contained (today we’re sealing it with varnish), I adore it. Glitter really does make everything better! Got an aversion to glitter? If you simply cannot bring yourself to deal with glitter, fear not. You can use craft gems and jewels to add some glitz and glamour to your wine charms. 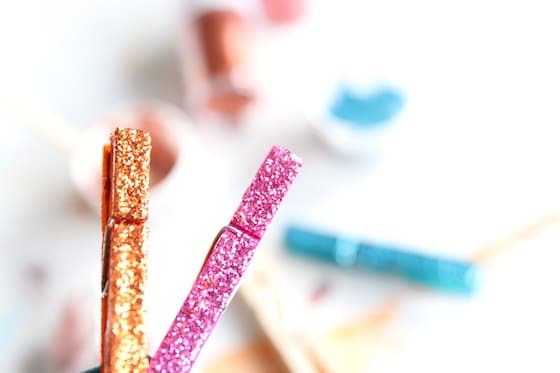 For the glittering of the wine charms, we brushed the tops of the clothespins with white glue, and then sprinkled them with glitter until they were well coated. 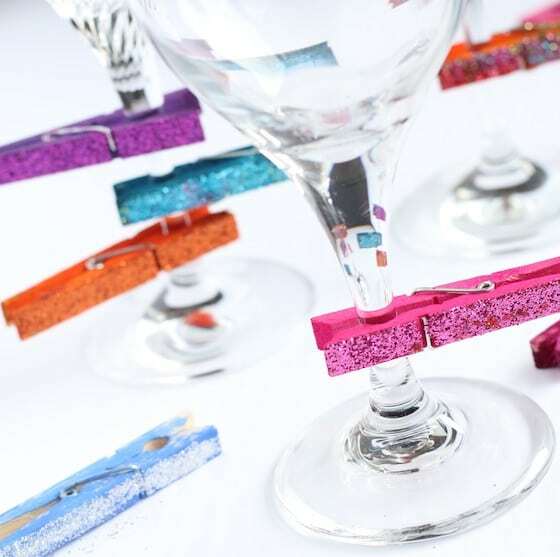 Some hooligans chose to decorate the sides of their clothespins so the glittered side would be facing up rather than sideways when clipped to the wine glass. 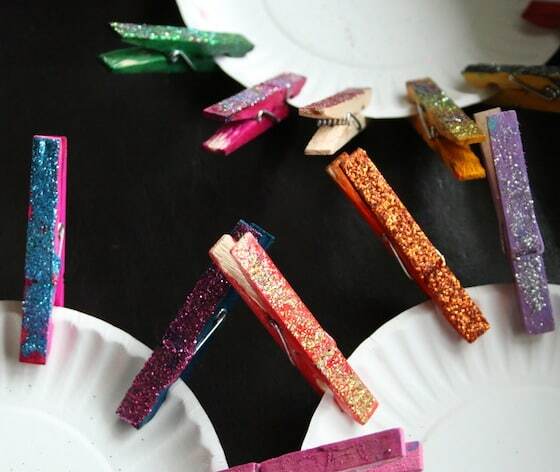 Some chose to sprinkle just one colour of glitter on each clothespin and some sprinkled 2 or more colours on each. 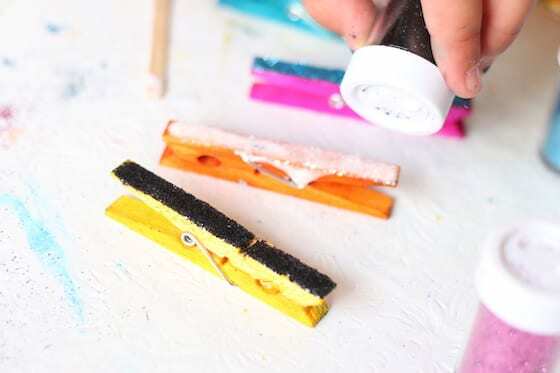 We brushed the entire clothespin so the colours on the sides and bottom would have a nice sheen. We couldn’t lay them flat on the table to dry because the bottoms were varnished, so we clipped them to paper plates to let them dry. 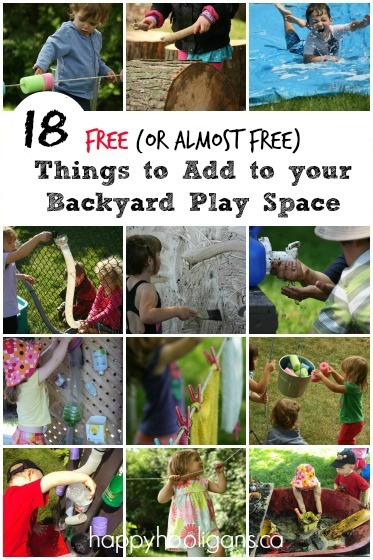 What a gorgeous homemade gift for kids to make and give!